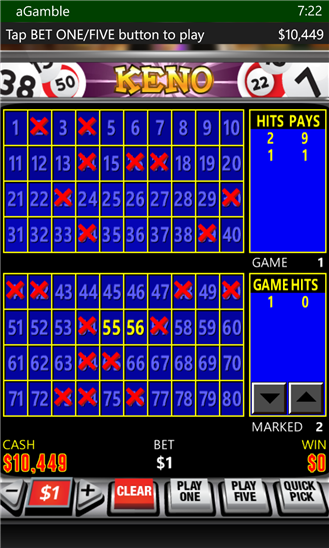 FREE MEANS FREE. 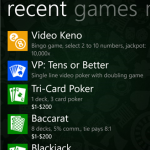 There is nothing to unlock, all games are unlocked from the start, play any game you want right away. 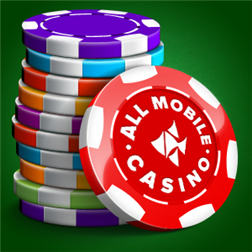 No in-app purchase, All Mobile Casino is completely free. 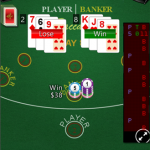 When you run out credits you can reset your bankroll anytime. 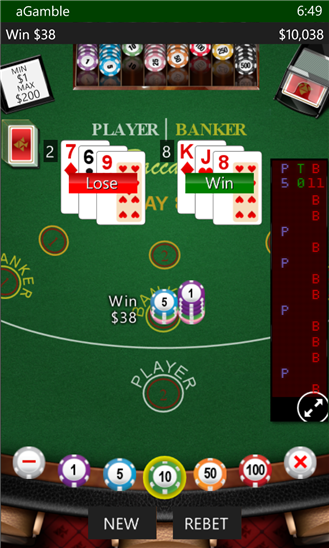 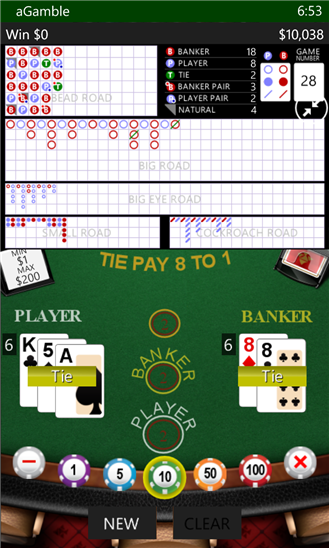 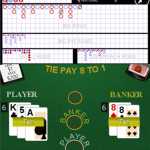 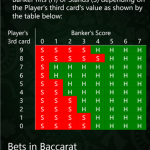 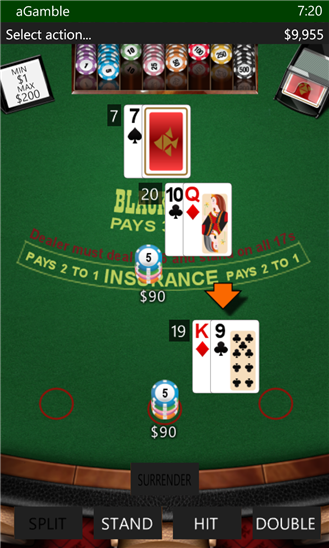 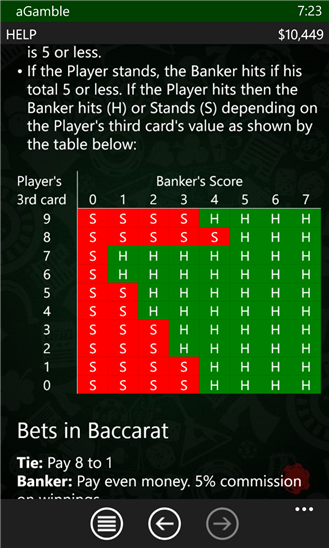 ♠ Play blackjack, play up to three hands and with up to three splits per hand. 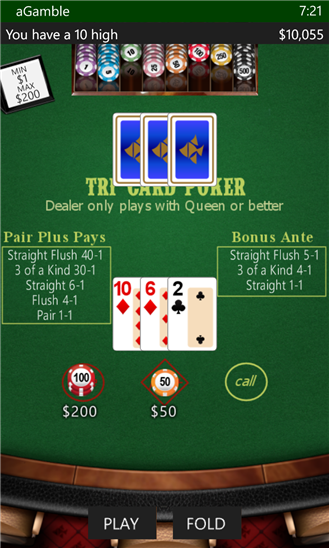 ♥ Play tri-card poker, also known as three card poker. 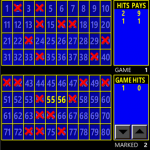 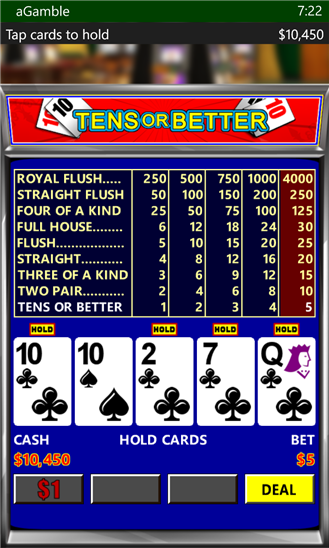 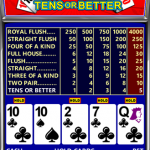 ♦ Play tens or better video poker with doubling side game. 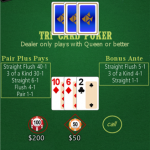 ♣ One click quick play by pinning the game to Start. 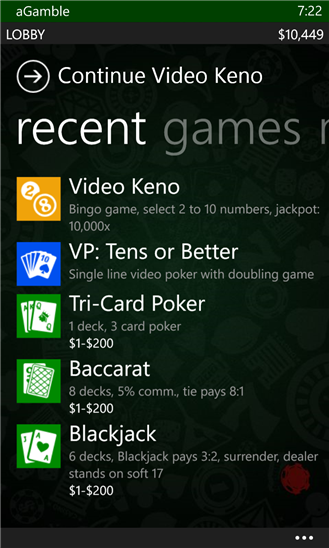 ♥ Share screenshots of your games with your friends on Facebook and other social networks. 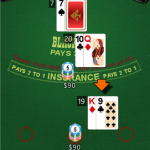 ♣ Extensive offline help for each game.